In Australia, the Queensland city of Toowoomba could wind up home to one of the world’s largest medical cannabis production facilities. Earlier this week, Canada’s Asterion Cannabis Inc announced its Australian subsidiary entered into a non-binding heads of agreement in December relating to the purchase of approximately 90 hectares of farmland near Toowoomba. The cost of the acquisition is pegged at “in excess of $10 million”. 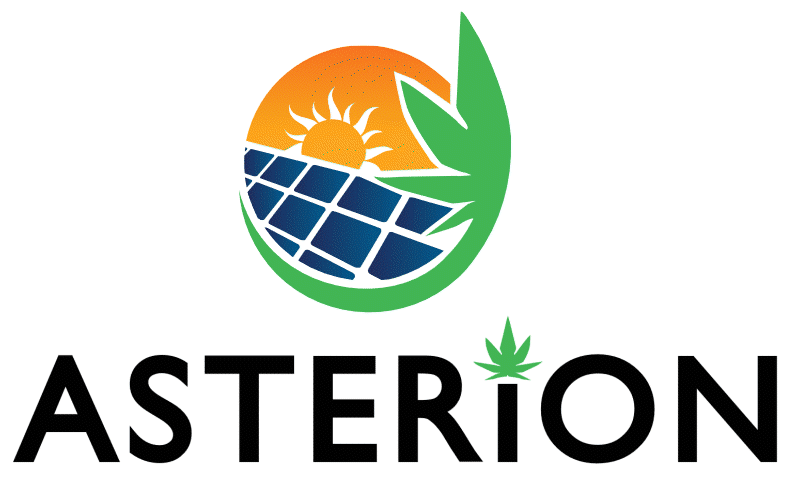 Assuming the deal goes ahead, Asterion Australia plans to construct greenhouses across 40 hectares of the property that will produce organic medical cannabis, a research and development facility, a manufacturing facility, and administration and office facilities. On the production side of things, this will be developed in three stages: the first two stages each consisting of a 10 hectare greenhouse facility, and the final stage comprising two 10 hectare facilities. In each stage ancillary buildings will also be constructed. The facility will also include full extraction and processing equipment. Another interesting aspect of this venture is that it is intended to be powered by renewable energy. Once up and running, the project is expected to have an annual cannabis production capacity in excess of 500,000 kg. 500 tonnes is a heck of a lot of cannabis. An important thing to note here is the “non-binding heads of agreement”. A heads of agreement is basically an agreement about an agreement, and non-binding means there’s no obligation to proceed. Also, Australia’s Office of Drug Control (ODC) does not yet list Asterion as a company with a manufacturing licence. However, it was announced on Thursday Asterion Australia has filed an application with the ODC to obtain licences for the cultivation, production and research of medicinal cannabis. Asterion’s project will also need to gain local government approvals. In other words, it’s still very early days for this venture. Still, it’s an exciting prospect for Toowoomba and could generate many jobs in the local region. This isn’t the only major medical cannabis facility in the pipeline for the Toowoomba area. Last September it was reported (paywall) FKG Group had submitted plans to Toowoomba Regional Council for a 64 hectare facility that will draw its power from a 150-megawatt solar-gas hybrid power plant. Should it proceed, the project is expected to generate 500 jobs. Previous articleIndustrial Hemp For South Dakota Soon(ish)?